Mountain West Bark Products composted soil pep is an all natural product coming straight from nature. 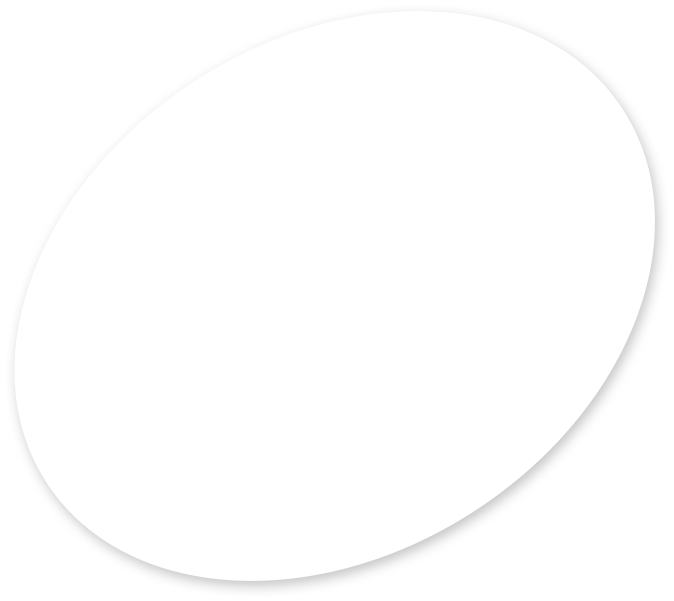 Soil pep is a 3/8 minus screened bark material (bark fines). 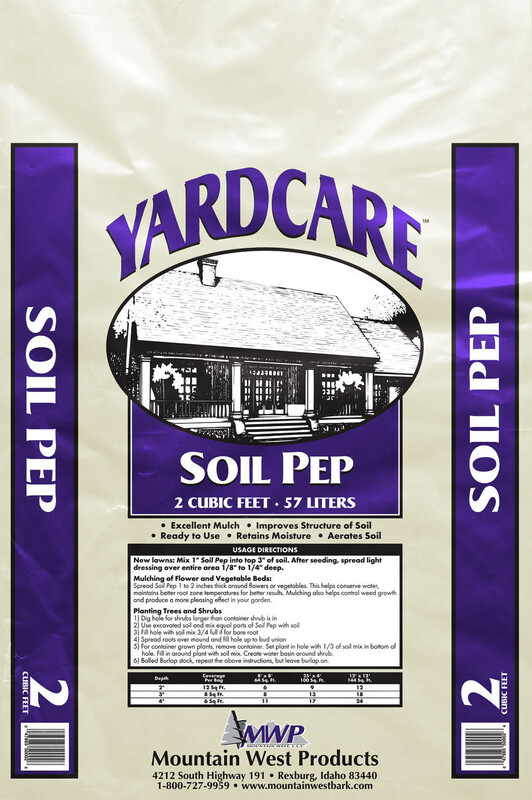 Soil pep is commonly used as an excellent amendment to give added organic nutrients to improve the soil structure and is used as a main ingredient in container mixes, greenhouse mixes, potting soils, box gardens and any other general soil preparation. 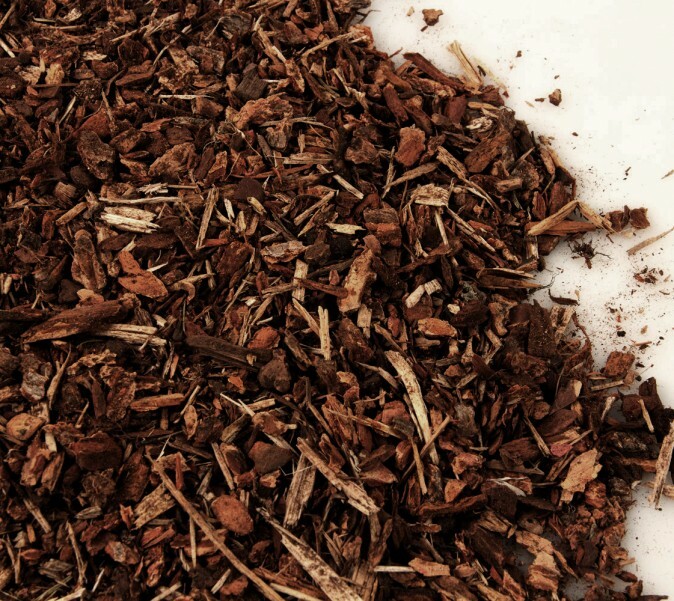 Soil pep can also be used as bark mulch or a top dressing for any landscaping needs as well as land reclamation projects.